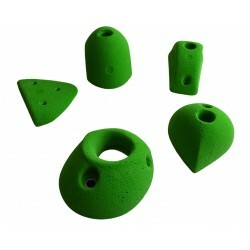 5 holds in this set. Size Large. Very unusual pockets that are still comfortable to hold. Shaped to bepositive, allowing their use on all wall angles, including steep overhangs. 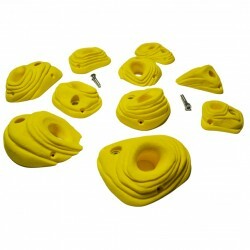 10 holds in this set. Size (4) Medium – (4) Large – (2) Extra Large. Extremely comfy pockets with thesame attention to detail as our smaller pockets. This set is deeper allowing use across a wider rangeof grades and wall angles. 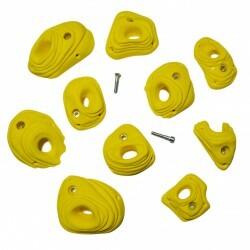 10 holds in this set. Size Medium. Finger friendly pockets are one of the hardest shapes to get right,Rokodromo has worked with Ferran Guerrero to produce one of the best and most comfy pocketsets on the market. 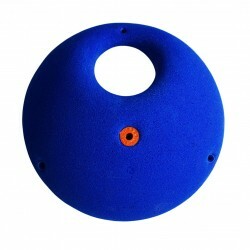 5 holds in this set. Size Medium to Large. 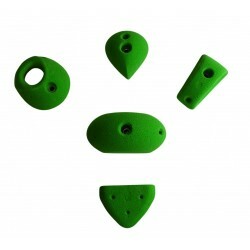 Classic shapes with different grip types, crimp, fat pinch,positive pinch, sloper and pocket. 1 hold in this set. 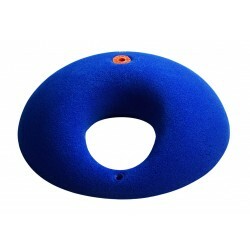 Size Extra Extra Large.Minimalist and beautiful in its design, this rounded hold is very positive and finger friendly. This isperhaps the most perfect pocket jug.